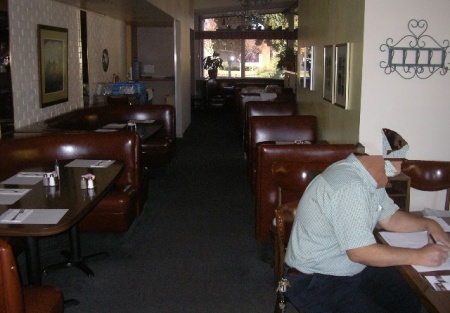 This Mexican restaurant has been in business at the same prime location for many years and is a town favorite. The owner is ready to retire. There are approximately 2,900 Sq. Ft. in this well maintained building on a corner location on a busy street in the city. The annual gross sales are $651k and the annual adjusted net before debt payment is $168k(includes assumed reduction in labor cost). The Real Estate is included in the sale. A new owner can increase owner cash flow by improving labor costs which are curently 46%.